Spawning Fixed? CQB 0.222 Patch Released! CQB 0.221 Patch! Download Now! 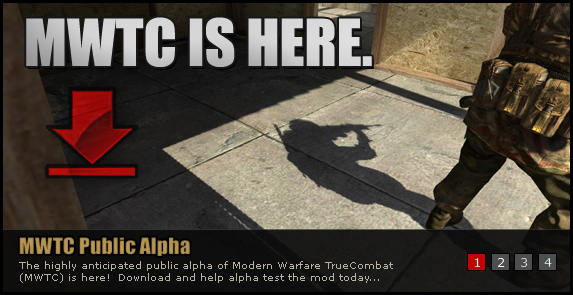 The CQB Alpha is Here!!! The Saga Continues March 31, 2011! !